West Bengal of Secondary Education has made an announcement for the candidates waiting to get their WBBSE 2017 result for class 10 (X) don't need to wait much. As per the latest update, WBBSE class X, Madhyamik Pariksha result is expected to be declared online at wbbse.org, wbresults.nic.in on May 10, 2017. More than ten lakhs entered the WBBSE examination hall for Madhyamik Pariksha and the exam took place from Feb 22 to March 3, 2017. Once the WBBSE result 2017 is declared on the official websites i.e. 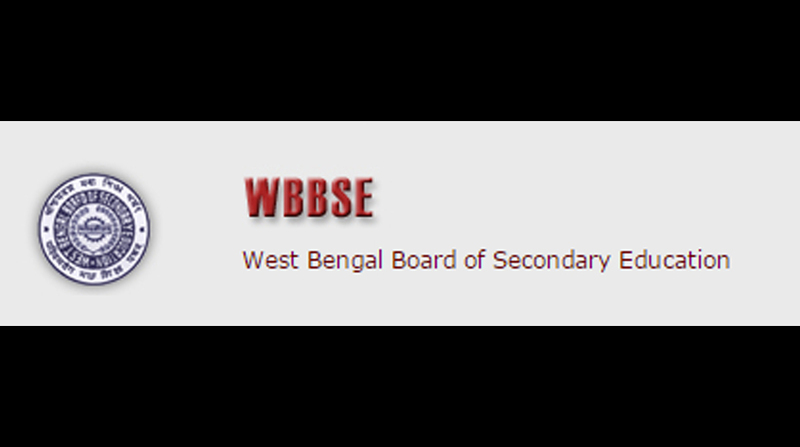 wbresults.nic.in, wbbse.org candidates have to enter the webpage and click on the given link to WBSSE Madhyamik Results 2017. After visiting the webpage candidate need to enter the required details including name, Roll Number and submit it online. Candidates are advised to take a print out of the WBBSE exam result 2017 for future purpose.